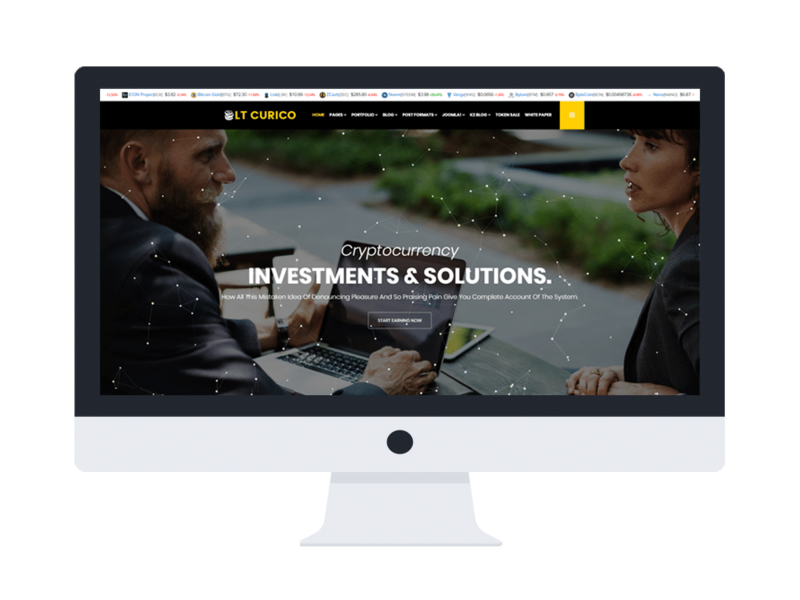 LT Curico is Free Responsive J2Store template which is specifically designed for Cryptocurrency Website or Bitcoin Website Template. However, consulting agencies, marketing firms, and other similar businesses can use these themes to create an authoritative corporate image that exudes confidence and trust. The Cryptocurrency Website Template has a significant feature from J2Store, which helps to make payment more convenient. Besides, 4 customizable colors schemes, with drag and drop tools and color settings are available too, to help you modify the site without any difficulty. Specialy, it provides original 100% responsive consulting Joomla Template with clean and functional code that is easy to work with and modify. The Cryptocurrency Website Template is absolutely customizable, so you will be able to give your project a professional look and attract more new clients on the web.